Ken C. Griffin, founder of Chicago-based hedge fund company Citadel LLC, reportedly bought two paintings by Jackson Pollock and Willem de Kooning for a total of 500 million dollars. 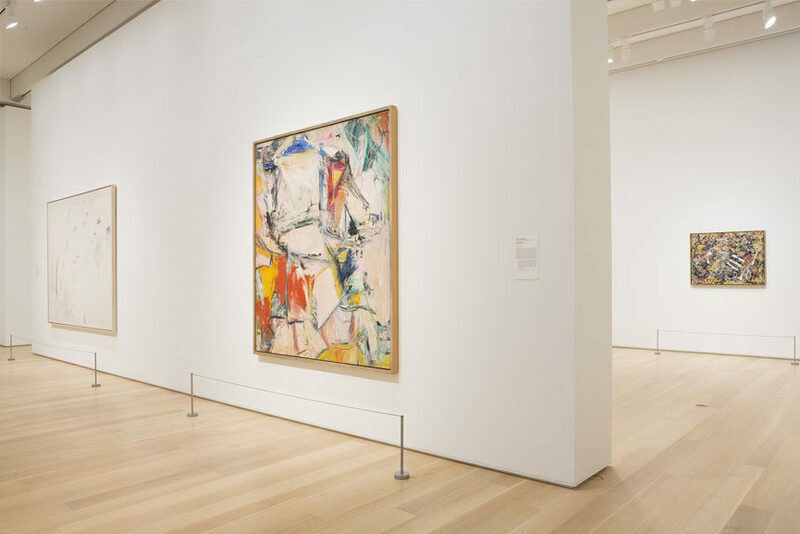 According to Bloomberg, the paintings in question are De Kooning’s Interchange and Pollock’s Number 17A. 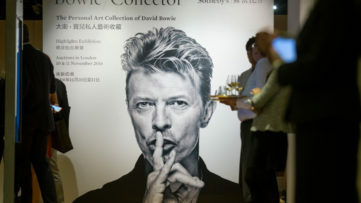 The deal was closed last fall between Griffin and Hollywood entertainment magnate David Geffen, and is said to be one of the largest private art deals ever. Geffen’s art collection was estimated at $2.3 billion before this transaction. Sources familiar with the sale want to remain anonymous since the details should be confidential. The first unconfirmed report on the sale was published in art industry newsletter Baer Faxt on February 17. The $500 million price tag is a record when it comes to private sales. Previous record was $300 million paid for When Will You Marry by Paul Gauguin, allegedly sold to Qatar Museums. 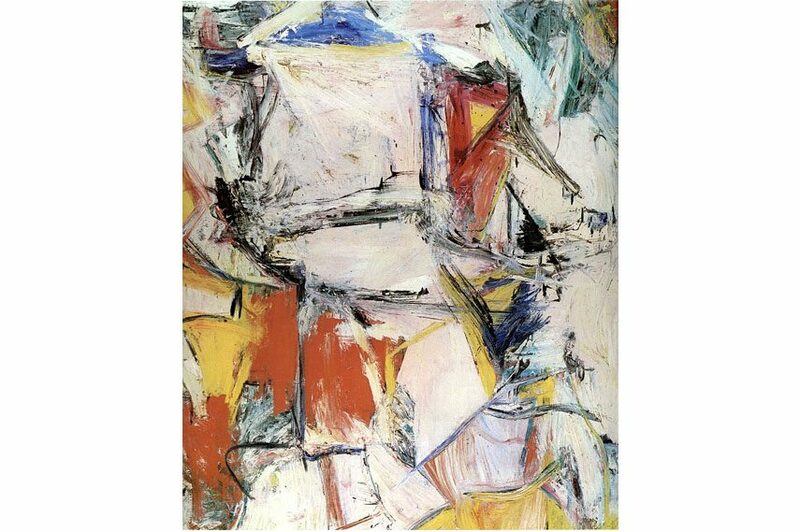 It is said that Griffin paid around $300 million for de Kooning’s oil on canvas titled Interchanged (also known as Interchange) and around $200 million for Pollock’s Number 17A. 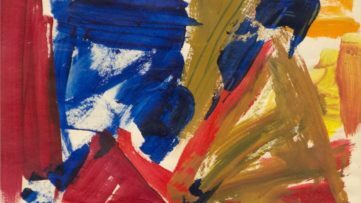 This is a record price for both artists – and at the same time, a record for Abstract Expressionism. Interchange was previously sold for just $20.7 million in 1989, and that was also an auction record for de Kooning. The current auction record for this artist is $32 million, set in 2013 at Christie’s New York. 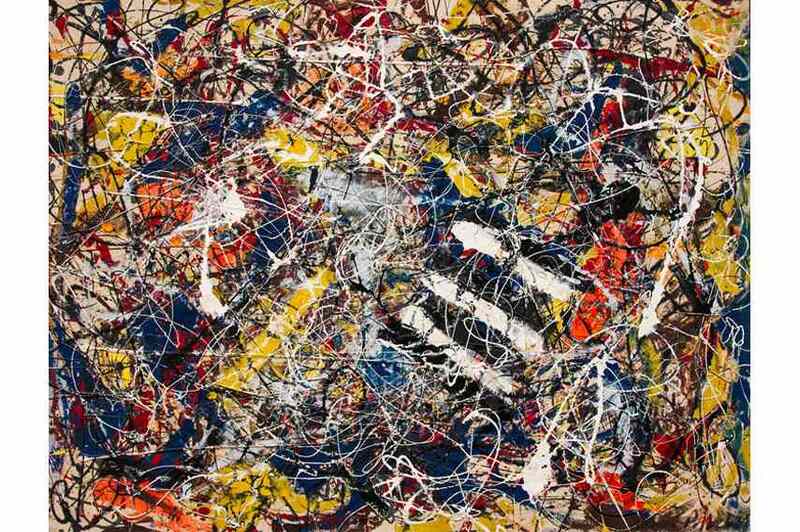 Pollock’s auction record is $58.3 million dollars, also at Christie’s New York in 2013. Both paintings are on view at the Art Institute of Chicago since September 2015. Number 17A (1948) by Jackson Pollock was one of the tree paintings featured in Life magazine in the following year – that feature introduced a new form of art to many Americans – and Interchanged (1955) by Willem de Kooning led one art critic to write at the time that the painter’s influence had surpassed the one of Pablo Picasso. Both works are undoubtedly significant. President of the Art Institute of Chicago James Rondeau said that the two iconic paintings allow them to share powerful and transformative moments of postwar art with thousands of visitors on a daily basis. 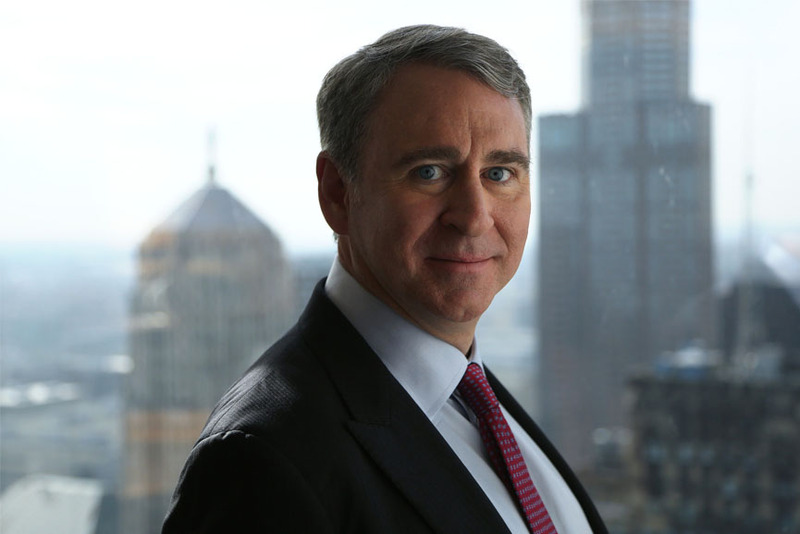 Unlike many other wealthy art collectors, Ken Griffin doesn’t pave his walls by collected art. That means both paintings will remain at the Art Institute of Chicago for the time being. Griffin (whose net worth is estimated to $7 billion) is a member of several museum boards including the Art Institute of Chicago and the Whitney Museum of American Art (where a lobby of its new Manhattan building is named after him). In December, Griffin donated $40 million dollars to the Museum of Modern Art in New York. He is also a director of the Foundation for Contemporary Arts. Featured images: Ken Griffin, via ChicagoTribune; Pollock and de Kooning at Art Institute of Chicago, via ChicagoTribune. All images for illustrative purposes only. Art Market, Collectors Tip, Gallery Advice Andrey V.
Here’s a Worthy Selection of Our Artworks Under $1000!